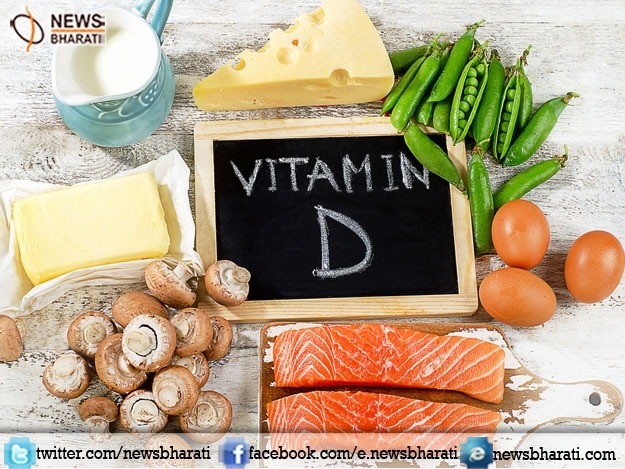 New Delhi, April 14: According to the Associated Chambers of Commerce and Industry of India (ASSOCHAM), around 88% of Delhi's population are suffering from Vitamin D deficiency. ASSOCHAM report stated that 55% of respondents fall under the age bracket of 20-29 years, followed by 30-39 years with 26%, 40-49 years with 16% , 50-60 years with 2%. However, the major problem is that they are not even aware of the deficiency and its consequences. The report said that eight out of ten people suffered from the deficiency. Around 55 per cent of survey respondent were under the age bracket of 20-29 years, followed by 30-39 years (26 percent), 40-49 years (16 percent), 50-60 years (approximately 2 percent) and 60-80 years (1 percent approximately).